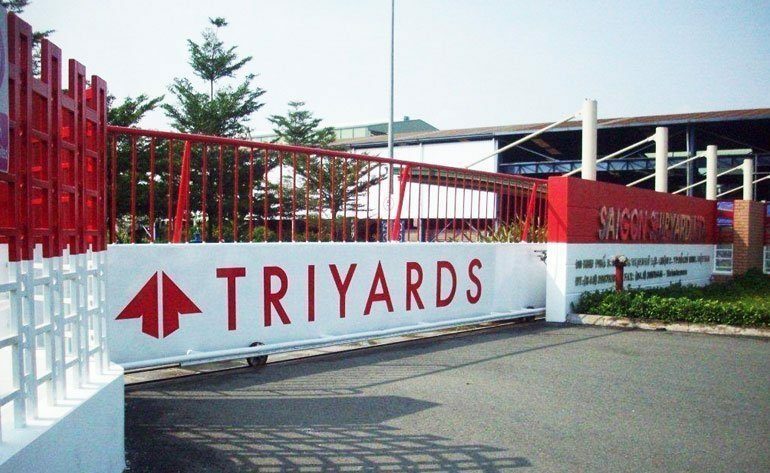 Singapore: Having announced in March a series of orders worth $175m, Singapore’s Triyards has won a new series of orders valued at around $100m. The new contracts are made up of a liftboat, a high speed aluminium craft project, and a fabrication project. The lifeboat order secured by Triyards is for the three-legged lattice BK 335, scheduled for completion in the fourth quarter of 2016. The company also secured a fabrication project for key components in a land based power plant. Lastly, the recently acquired Strategic Marine has won a high speed aluminium craft project to be delivered to a client over a period of four years.